As a new parent returning to work, I never realised the anxieties and stress felt when faced with the decision of finding the right childcare for my son and our family. We wanted a homely environment, somewhere with a feeling of warmth, love and care but also filled with fun and development for our little one. After viewing many nurseries we soon realised we were not going to find what we were looking for. Were we asking for too much? Having worked in retail management for twelve years, I have a great deal of experience in personnel, recruitment and managing people. As a mother I knew what I wanted for my child. I was introduced to Mr Jivraj, a pharmacist by profession, and provider of care to the elderly. With his background and experience, a parent of three children also, we began the joint project of providing the childcare that I couldn’t find. This was how ‘Chiltern Nurseries’ started. Our first nursery, Chiltern Day Nursery opened in October 2002 in Sutton. 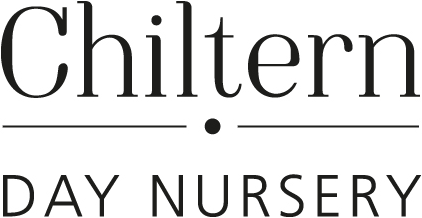 Chiltern is the epitome of what we stand for as a company, a home from home for the children in our care. After realising that we couldn’t physically accommodate the growing demand for high quality childcare and having had a waiting list for many years we decided to expand to another setting. When the site of Glaisdale School in Cheam became available, we knew it would be perfect for our second nursery. Glaisdale Nursery opened in 2008, and whilst substantially larger than Chiltern it still has the home from home key features that we pride ourselves in. 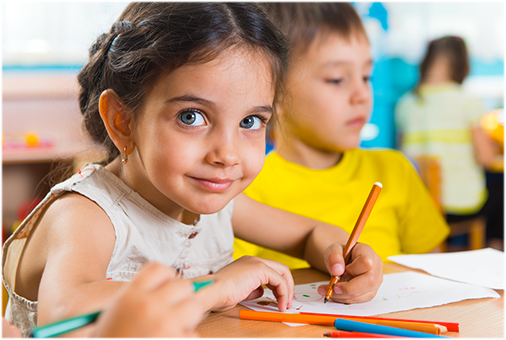 It is during viewings of our Cheam nursery that it become evident to us that there was a lack of childcare within the Epsom area, that started our search for our third nursery site. When the site of Lynton House Preparatory School in Ewell became available we saw our vision come alive. With its traditional features of the Georgian property along with the large exploratory garden we knew it would make a beautiful nursery.